Architecture combines both technique and product of planning, designing, and the construction of a physical structure. Architectural designs are crafted as works of art and provide long-lasting symbols of expression for humanity to enjoy. From bridges to buildings, architecture has become integrated into our world as a function and appreciation. Functionality is never ignored, but often disguised in the landscape of design. This list of influential architects focuses on global and regional leaders who embrace modern architecture’s unique design while offering the discipline to the world in a unique and aesthetic fashion. The most recognized names in architecture that make up the list are still working and overseeing projects today. The list includes urban planners, humanitarians, and Pritzker Prize winners. Some are leaving a legacy through their professorships as they pass their knowledge to a younger generation while others are moving into interior design work with the craftsmanship of furniture and household wares. Many of the architects listed practice multi-disciplines in the field, but are true to the architecture’s discipline, as their work continues to reflect social, environmental, and functional considerations. 1. Awards, honors, and recognition. 2. Humanitarian efforts combined with social and urban responsibility. 3. Unique and artistic design. 4. A commitment to functionality in architecture while maintaining environmental integrity. 5. Impact on the architectural field and influence on the new generation of architects. Born in 1946, Polish-American architect and artist, Daniel Libeskind has designed and crafted some of the most notable structures in the world. His buildings include the Denver Art Museum, the Grand Canal Theatre in Dublin, and the Jewish Museum in Berlin. His portfolio includes everything from famous galleries and museums to residential projects. In 2003, Libeskind won the competition to act as the master plan architect for the World Trade Center reconstruction in Lower Manhattan. Libeskind founded Studio Daniel Libeskind in 1989 with his wife, and today is its principal design architect. 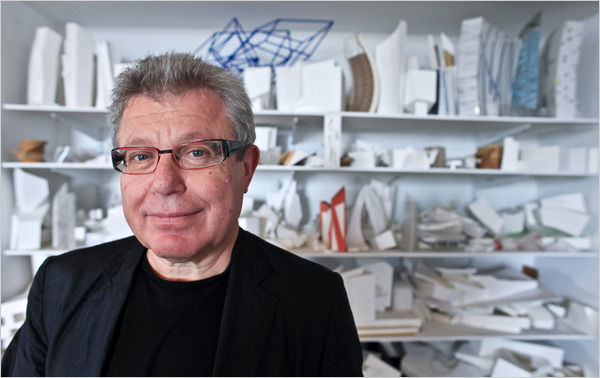 Libeskind’s recognition includes an honorary degree from the University of Ulster and the Leo Baeck Medal for humanitarian work. American architect, Michael Graves, is recognized as one of the New York Five – a prestigious group of New York architects whose work has been photographed as the subject of the Committee of Architects for the Study of the Environment (CASE) meeting at the Museum of Modern Art. Graves is known for his whimsical style, combining sophistication and modern design. His best known projects include the Dolphin and Swan Hotels for Orlando’s Disney World Resort and the unique scaffolding used in restoring the Washington Monument in Washington, D.C. Graves earned his architectural degree from Harvard University and the Robert Schirmer Professor of Architecture, Emeritus at Princeton University. Graves has been awarded the AIA Gold Medal, the AIA Topaz Medal, and the 2012 Driehaus Prize for Classical Architecture. He was recently inducted into the New Jersey Hall of Fame. 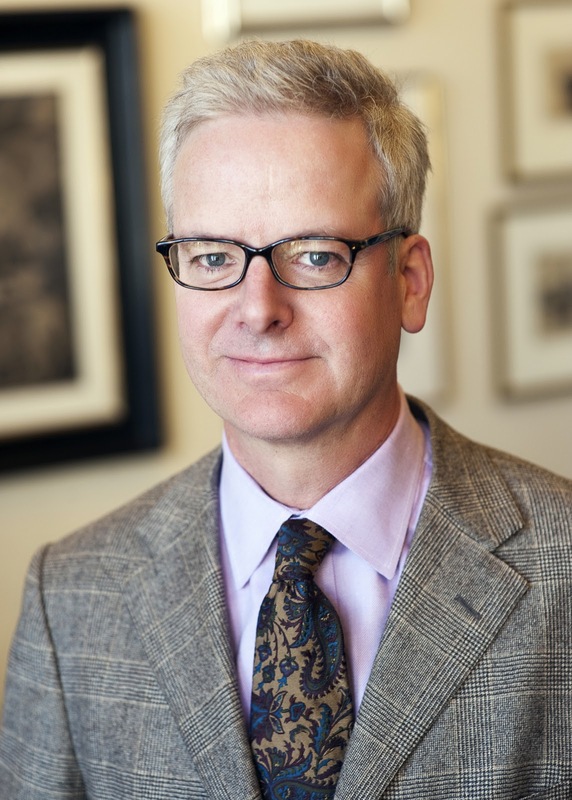 Award-winning architect and principal of Peter Pennoyer Architects in New York City, Pennoyer is a master in traditional and classical design. His work is known for its signature style that combines the environment with the tastes of his clients. Some of his most noteworthy clients include Laurance Rockefeller Jr. and Louis Auchincloss. Projects include the Metropolitan Opera Club in New York City, The Mark Hotel, and Andy Warhol’s The Factory. After graduating from Columbia College and Graduate School of Architecture, Pennoyer established his own firm. His talents have been recognized with various awards and honors, including placement on Architectural Digest’s AD100 List recognizing architecture and interior design. English architect, Norman Foster (Lord Foster of Thames Bank) is one of Britain’s most prolific architects of this time. A graduate of the Yale School of Architecture, Foster maintains an international design firm famous for its high-tech architecture and craftsmanship. His awards include the Pritzker Architecture Prize, an honor often recognized as architecture’s Nobel Prize. In 1994, Foster received the AIA Gold Medal and in 2009 was awarded the Prince of Asturias Award. Knighted in 1990 and appointed to the Order of Merit seven years later, Foster is known throughout the world for his unique architectural design. Notable works include Wembley Stadium in London, Hearst Tower in New York City, and the Supreme Court Building in Singapore. 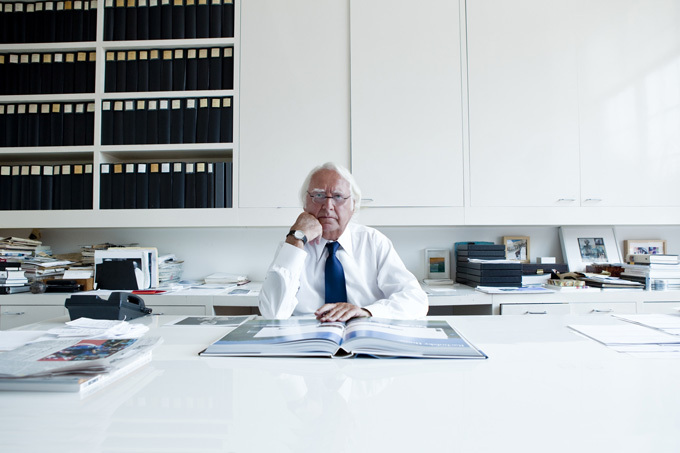 Richard Meier is an American architect and abstract artist recognized for his iconic building design. 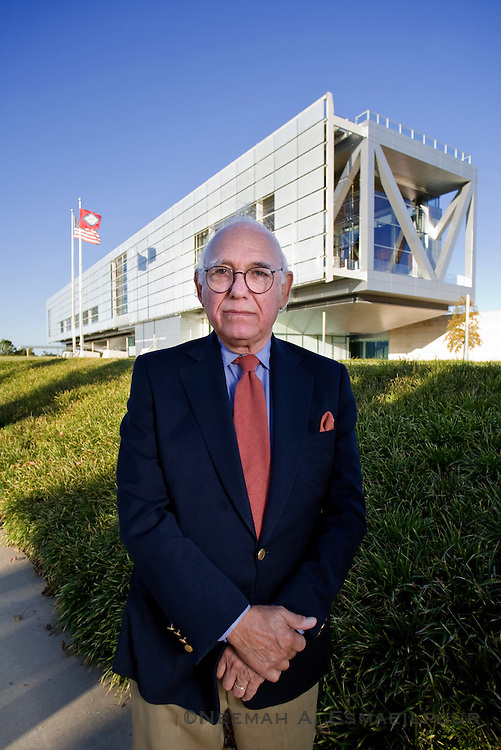 His most notable works include Getty Center in Los Angeles, the Barcelona Museum of Contemporary Art, and the University of Scranton’s Connolly Hall. Meier’s unique design is recognized for its use of geometric shape and substantial use of the color white. Meier is a graduate of Cornell University and second cousin to world-renowned architect, Peter Eisenman. Meier was awarded the prestigious Pritzker Prize in 1984, and in 1997 he won the AIA Gold Medal honor. 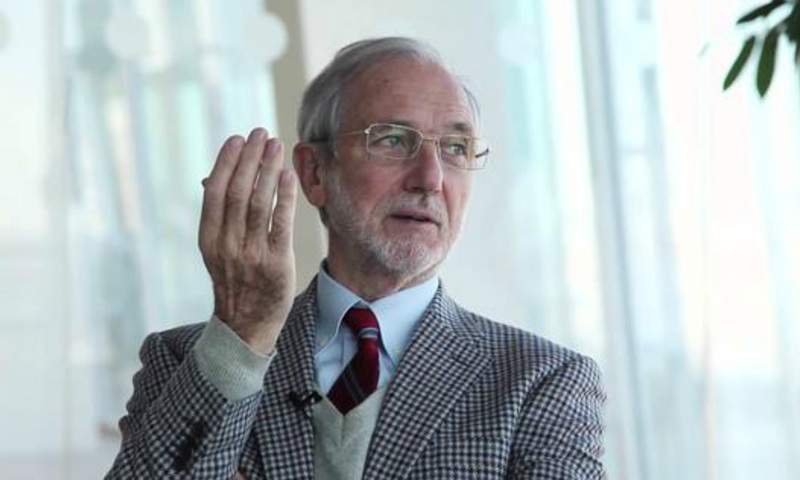 Italian award-winning architect, Renzo Piano, graduated from Politecnico di Milano School of Architecture and has designed some of the most famous buildings in the world. Among his designs are the Centre Georges Pompidou in Paris, the New York Times Building in New York City, and Central Saint Giles in London. Piano has been honored with the Pritzker Prize, the AIA Gold Medal, and the Sonning Prize. In 2013, the President of the Italian Republic appointed Piano senator for life because of his “outstanding cultural achievements.” He is often compared to da Vinci and Michelangelo with respect to his redefinition of modern and postmodern architecture. Born in Florence, Italy and graduate of Yale School of Architecture, Richard Rogers has made a career of combining modernist and functionalist architectural design. His works are known for high-tech architectural focus and unique style. Rogers is best known for his design work on the Pompidou Centre in Paris, the Millennium Dome in London, and the European Court of Human Rights building in Strasbourg. Among his honors and recognition include the RIBA Gold Medal, the Pritzker Prize, and the Minerva Medal. In 2003, Rogers and his practice were selected to work on the new World Trade Center’s Tower 3 in New York City. 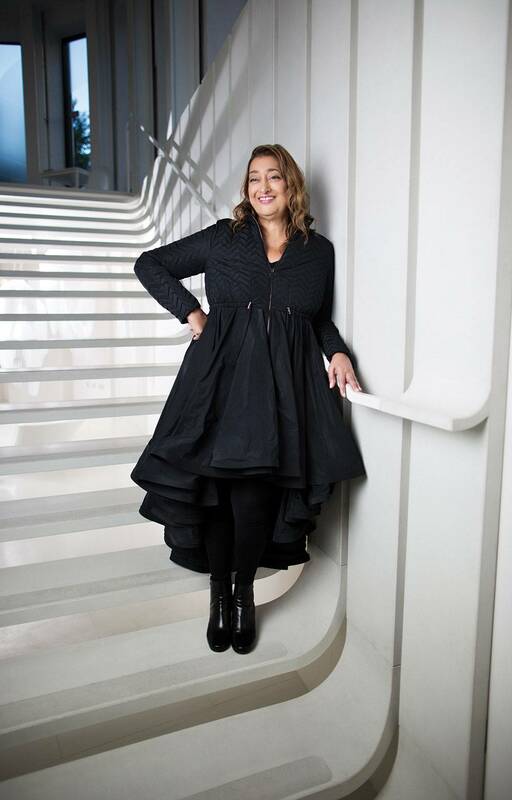 Known as the “Queen of the Curve,” Zaha Hadid is an Iraqi-British architect recognized as the first woman to ever win the highly coveted Pritzker Architecture Prize. Her buildings are distinctly characterized by their elongated structure and curvaceous form. Currently a professor at the University of Applied Arts Vienna in Austria, Hadid has led some of the most high profile interior design work in the world. Some of her completed projects include Maggie’s Centres at the Victoria Hospital, Roca London Gallery, and the London Aquatics Centre – home of the 2012 Summer Olympics. 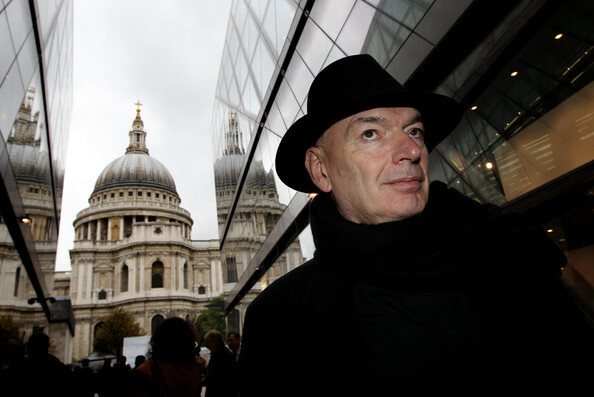 French architect, Jean Nouvel, is the son of two schoolteachers who encouraged Nouvel to study mathematics. But when Nouvel was sixteen he became enamored with drawing when an art instructor showed him how to sketch. 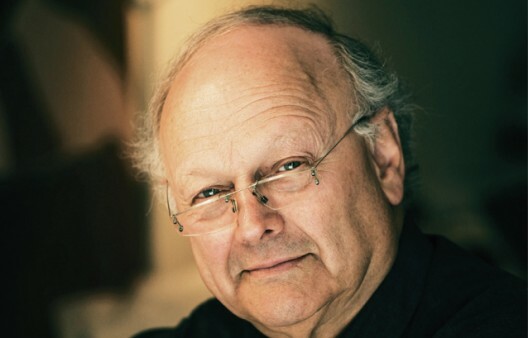 Through the course of his architectural career, Nouvel has received many distinctions and honors, including the Wolf Prize in Arts in 2005 and the Pritzker Prize in 2008. His building designs include the Guthrie Theater, the Arab World Institute, and Torre Agbar. Nouvel has received honorary degrees from the University of Buenos Aires, the University of Naples, and the Royal College of Art in London. 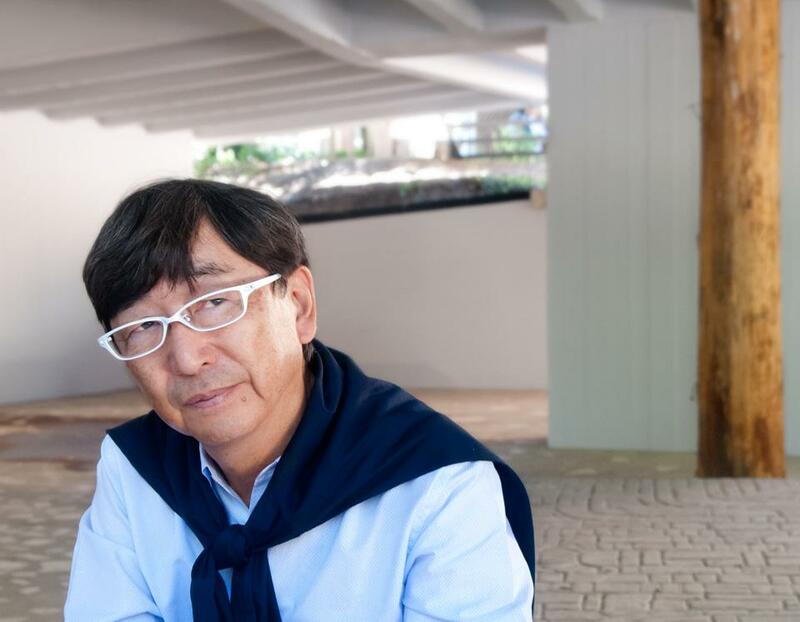 Born in Seoul, Korea to Japanese parents, Toyo Ito graduated from the University of Tokyo’s department of architecture. He later began working as an associate alongside Itsuko Hasegawa, a well-known Japanese architect, until opening his own studio in Tokyo. Ito’s career portfolio includes the Library of Tama Art University, the Serpentine Gallery in London, and VivoCity Singapore. In 2013, Ito won the Pritzker Prize and was recognized for his life’s achievement. His current projects focus on the aggressive exploration of the potential of new forms and spatial conditions. International architect, Shigeru Ban, was the 37th recipient of the Pritzker Architecture Prize. Receiving his award in 2014, Ban was honored for his work in modernist architecture. Aside from the Pritzker Prize, Ban has received numerous other awards and recognitions, including an honorary doctorate degree from Technische Universitaet Muenchen. In 2001, Ban was named Time magazine’s Innovator of the Year. His most recognized buildings include the Aspen Art Museum and the Centre Pompidou-Metz museum. Ban is considered an ecological architect and is known to use paper as a building material in many of his projects. Awarded the Pritzker Prize in 2000, Rem Koolhaas is a Dutch architect, architectural theorist, and professor at the Graduate School of Design at Harvard University. Koolhaas graduated from Cornell University and later founded the Office for Metropolitan Architecture (OMA). He co-founded Volume Magazine, an international architecture magazine published in Amsterdam. Some of his most notable works include Seattle Central Library, Serpentine Gallery Pavilion, and Taipei Performing Arts Centre. His largest work to date is the CCTV Headquarters in Beijing. Canadian-American architect, Frank Gehry, is recognized as one of the most important architects of this age. Many of his buildings, including the architect’s own private residence, have developed into popular tourist attractions. Some of his most notable works include Dancing House in Prague, the Walt Disney Concert Hall, and The Experience Music Project in Seattle. His style is unique and sometimes referred to as unfinished or even crude, but the non-traditional craftsmanship has won him world recognition and numerous awards. His honors include the Pritzker Architecture Prize, National Medal of Arts, AIA Gold Medal, and Prince of Asturias Award. In 2011, Gehry joined his alma mater of the University of Southern California as the Judge Widney Professor of Architecture. He has receiving over twelve honorary degrees from various colleges and universities. World-renowned Japanese architect and Pritzker Prize recipient, Kazuyo Sejima, teaches architectural design at both Tama Art University and Japan Women’s University in Tokyo. Her building designs are known for their clean and modernist elements, shiny surfaces crafted from glass, and expansive windows that invite natural light to enter the open space. Sejima was the first woman to be selected as curator for the 12th Annual International Architecture Exhibition and has served on the advisory council for many years at Princeton University. Some of her most notable works include the New Museum in New York City, Louvre-Lens in France, and the Onishi Civic Center in Japan. Robert Arthur Morton Stern is a Brooklyn-born architect who earned his education from both Columbia and Yale. Currently the Dean of the Yale School of Architecture, Stern has completed various architectural projects throughout the United States. His major works include 15 Central Park West in New York City, the New Africa Center, and the George W. Bush Presidential Library. He is currently working on two skyscrapers in Manhattan and two residential colleges at Yale University. Stern has co-written ten books on architecture and has held positions as board members of the Walt Disney Company and Walt Disney World. Stern’s honors include the Edmund N. Bacon Prize, the Vincent Scully Prize, and the Driehaus Architecture Prize. Spanish architect, Santiago Calatrava, is recognized for more than his architectural design. He is known throughout the world as a Spanish neo-futuristic architect and structural engineer. Early in his career, Caltrava focused on the construction of bridges and railway stations. Today his projects include the Museum of Tomorrow in Rio de Janeiro, the Peace Bridge in Calgary, and the Atrium of Brookfield Place in Toronto. Aside from architecture, Calatrava is a sculptor and painter. His exhibitions and sculptures are displayed along Park Avenue in New York City, as well as in Spain, Italy, and Germany. Calatrava has earned the AIA Gold Medal award, as well as numerous other prestigious honors and recognitions. Born in Newark, New Jersey in 1932, Peter Eisenman earned his undergraduate architectural degree from Cornell University before transferring to Columbia’s Graduate School of Architecture to receive his master’s degree. After completion, he earned a second master’s degree and doctorate from the University of Cambridge. His esteemed recognition came as a member of the New York Five, a group of five architects whose work was presented at a CASE Studies conference in the late 1960s. His buildings include the Memorial to the Murdered Jews of Europe in Berlin, the University of Phoenix Stadium in Arizona, and the Greater Columbus Convention Center in Ohio. He currently teaches at the Yale School of Architecture and has received several honorary degrees. 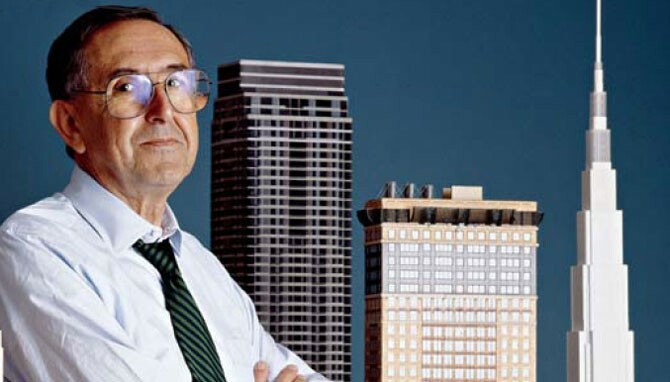 Argentina-born architect, Cesar Pelli, studied architecture at the National University of Tucuman before transferring to the University of Illinois’ School of Architecture on a scholarship. Following his education, Pelli worked at the firm of Eero Saarinen and Associates in New Haven for nearly a decade. His work includes some of the most recognized urban landmarks and tallest buildings in the world. Some of his designs include Petronas Twin Towers in Malaysia, Bank of America Corporate Center in Charlotte, North Carolina, and The Zurich Tower in The Hague, Netherlands. Pelli has earned global recognition for his architecture and in 1991 the American Institute of Architects named his one of the most influential living architects in the world. James Polshek is the founder of Ennead Architects, originally named Polshek Partnership, where he acted as the Principal Design Partner for over forty years. Today Polshek oversees his legacy firm as the Design Counsel, and is actively involved in various projects. Polshek became the dean of Columbia University’s Graduate School of Architecture in 1972, working for the school until 1987. He received the Gold Medal award of honor from the American Institute of Architects (AIA) and has received three honorary degrees. Some of his well-known works include the William Jefferson Clinton Presidential Center and the Rose Center for Earth and Space. Japanese architect Ryue Nishizawa graduated from Yokohama National University and established his own architectural firm, Office of Ryue Nishizawa. Prior to starting his own firm, Nishizawa co-founded the firm SANAA with world-renowned architect Kazuyo Sejima. In 2010, he became the youngest winner of the Pritzker Prize. Some of his well-known projects include the Naoshima Museum in Kagawa, Japan, A House in Tokyo, and the Teshima Art Museum in Kagawa. Today, Nishizawa works out of his firm in Tokyo and is known for his creations using various scales throughout Japan. 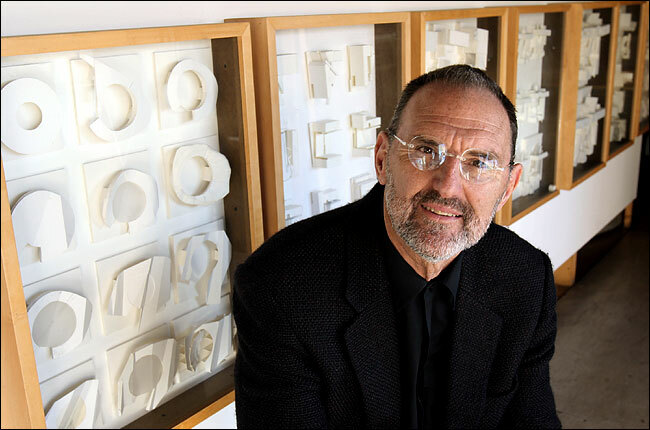 Los Angeles-based architect Thom Mayne is an architectural icon in the academic world. He has held teaching positions at some of the best architecture schools in the world, including Columbia University, Harvard University, the Bartlett School of Architecture in London, and Yale University. He has contributed insight to many published books and today holds a tenured faculty position at the UCLA School of Arts and Architecture. His awards and honors include the Pritzker Prize, the Rome Prize Fellowship, and the AIA Gold Medal. He is the principal for Morphosis, an architectural firm based out of Santa Monica, California. Some of his works include Sun Tower in Seoul, Wayne L. Morse U.S. Courthouse in Oregon, and the New Academic Building at 41 Cooper Square in New York City. Chinese architect and Pritzker Prize winner Wang Shu is recognized for his creation of modern buildings that make use of traditional materials and older techniques. In 2012, Shu became the first Chinese citizen to win the Pritzker Prize as a leader in architectural design. Some of his projects include the Ningbo Museum of Art and the Old Town Conservation of Zhongshan Street. Today he is the dean of the School of Architecture of the China Academy of Art. Peter Zumthor is the 2009 Pritzker Prize winner and recipient of the 2013 RIBA Royal Gold Medal. Born of a Swiss cabinet-maker in 1943, Peter Zumthor apprenticed as a carpenter and studied in his hometown. He later became an exchange student at Pratt Institute in New York. Zumthor founded his own architectural firm in 1979. His practice grew rapidly, with some of his best-known works originating throughout the world. Principal works include Cloud Rock Wilderness Lodge in Utah, Serpentine Gallery Pavillion in London, and Saint Benedict Chapel in Switzerland. Much of Zumthor’s literature remains unpublished because of his unconventional and philosophical belief that architecture must be experienced first hand. British architect, Tom Wright, is known for the construction of his masterpiece in Dubai – the Burj Al Arab Hotel. The hotel is one of the most recognizable pieces of modern architecture, noted for its helicopter landing pad and tallest atrium in the world. The hotel is constructed in the shape of a yacht sail, which captures Dubai’s seafaring heritage. It is said that the construction of the hotel added Tom Wright to the list of most influential architects of our generation. Wright studied at both the Royal Russell School and Kingston University School of Architecture. The British-born Australian architect, Glenn Murcutt is recognized for his careful attention to the environment when embracing his projects. He uses natural elements, such as timber, steel, glass, and stone, and embraces wind direction, water movement, and light when constructing building projects. Some of his works include the Lerida Estate Winery in Lake George, the Museum of Local History in Kempsey, and the Walsh House in Kangaroo Valley. Awards of recognition received by Murcutt include the prestigious Pritzker Prize, the RAIA Gold Medal, and the AIA Gold Medal. Today, Murcutt lectures as a professor at the UNSW Faculty of Built Environment and practices architecture with his son Nicholas. French architect and urban planner, Christian de Portzamparc is a graduate of Ecole Nationale des Beaux Arts in Paris and a 1994 recipient of the Pritzker Prize. His work is described as bold in design and artistic touch with a sensibility to the environment and urbanism. Some of his well-known buildings include Philharmonie Luxembourg, The City of Music in Paris, and Hotel Renaissance Wagram in Paris. In 1994, de Portzamparc became the first French architect to win the Pritzker Prize, and was noted as a leader in the architectural field. Since the Pritzker Prize, de Portzamparc has won numerous distinctions and awards, including the MIPIM Award for the remodeling of the Le Monde press group in Paris. Dominique Perrault is a French urbanist and architect who received global acclaim for his design of the French National Library. Dominique received his diploma in architecture at the Ecole Nationale Superieure des Beaux-Arts in Paris and holds two postgraduate diplomas. He currently heads his own architectural practice named after himself – Dominique Perrault Architecture, in Paris. His work is exhibited in museums around the world. Perrault earned recognition for numerous Olympic projects including the Olympic Velodrome and swimming pool in Berlin and the Olympic Tennis Stadium in Madrid. His buildings have earned him numerous awards and distinction, including the gold medal by the French Academy of Architecture and the French Silver Medal for town planning. 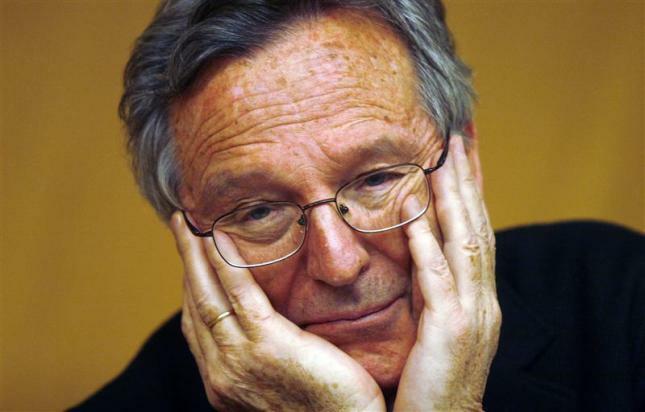 Spanish architect and Pritzker Prize winner Rafael Moneo studied at the ETSAM, Technical University of Madrid. It was there he received an architectural degree that launched him into a lifelong career. Moneo won the Pritzker Prize in architecture in 1996 and the prestigious RIBA Royal Gold Medal seven years later. Following graduation from the university, Moneo taught as an adjunct professor in Madrid and later became Professor of Elements and Composition at the ETSAB in Barcelona. He served as chairman of Harvard Graduate School of Design for five years. His works are scattered throughout Spain and the United States and include the Davis Art Museum, Cathedral of Our Lady of Angels, and the Prado Museum expansion. 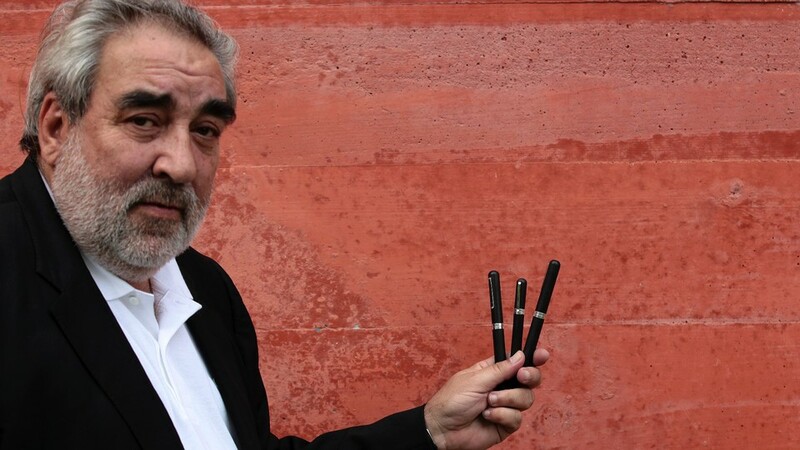 Eduardo Souto de Moura was born in Portugal to the son of a medical doctor. He graduated from the University of Porto and Porto School of Architecture. He was appointed as a professor at his alma mater. Souto received architecture’s highest honor in 2011 when he won the Pritzker Prize. He is the second Portuguese architect to win the recognition. Souto’s work has appeared in numerous exhibitions and global publications. Some of his famous works include Paula Rego Museum, the Contemporary Arts Center Graca Morais, and Porto Metro. 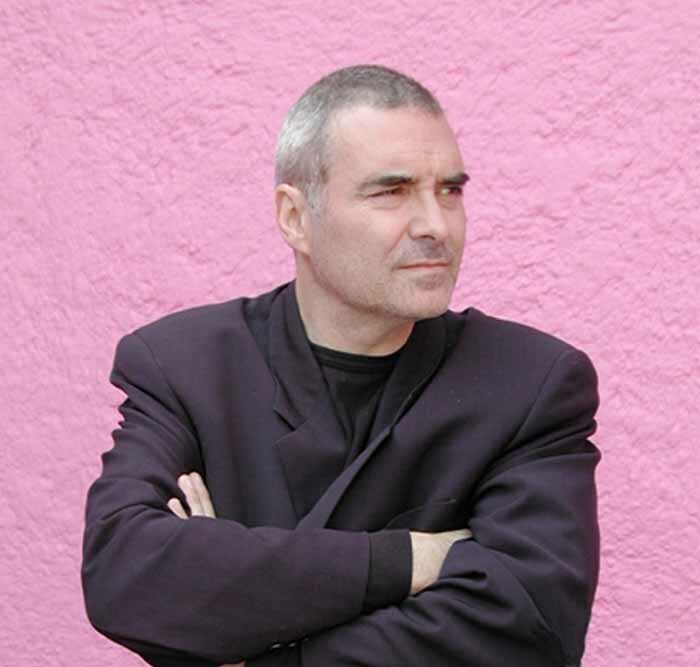 In 2013, Souto won the Wolf Prize in Arts for architecture. Born in London and winning some of Europe’s most prestigious commissions, British architect David Chipperfield is recognized as a global leader and influencer in the field of architectural design. Chipperfield studied at Kingston Polytechnic and first chiseled his reputation in Japan in the early eighties. His early projects received critical acclaim for the use of natural elements and traditional techniques. Concrete, glass, and oak cladding were often seen among Chipperfield’s early buildings. Today, Chipperfield has offices in London, Milan, Berlin, and Shanghai and employs over 250 staff members. His awards include the Royal Gold Medal, RIBA Stirling Prize, and the Tessenow Gold Medal. He is known for the creation of the America’s Cup Building in Valencia, Spain and most recently, the Turner Contemporary, Margate in Kent.